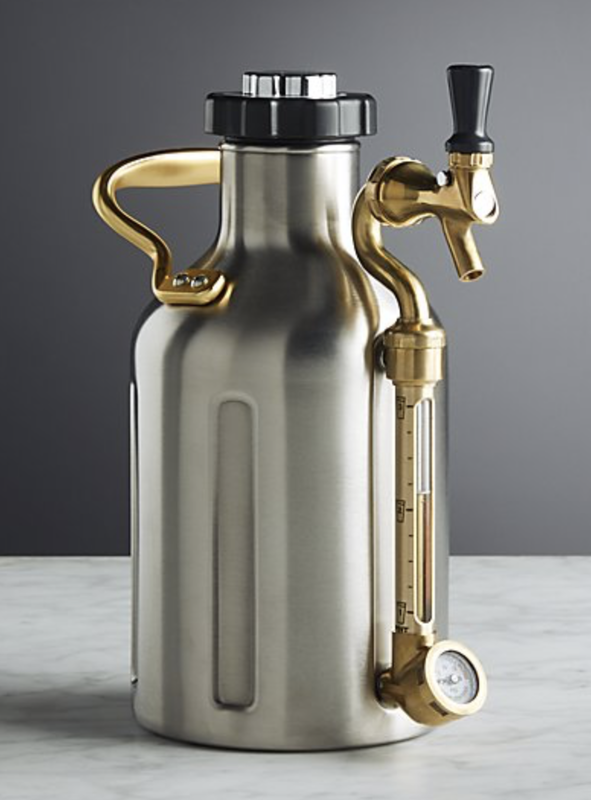 QG wants you to be prepared for the Holidays and the new year with our Black Friday, Small Business Saturday/Weekend Sale at our downtown and Hunt Valley locations. Score great deals on items for your loved ones, friends, work colleagues and of course yourself. 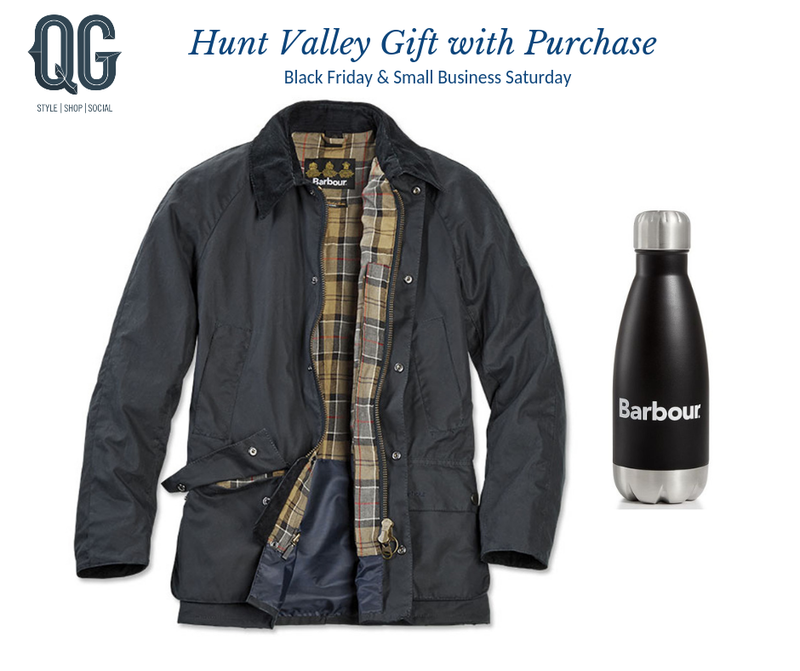 Purchase of Barbour jacket or any 2 vests receive a Barbour insulated water bottle gift with purchase.